Manish is a multi-disciplined and a multi tasked professional who has been widely known for his organizational, financial and commercial acumen. Manish was instrumental in launching UEI Global in India with a vision to create the finest educational academies offering the quality education with an industry integrated program, focusing on professional training in a highly skilled manner while bridging the employment gap in the industry. He passionately believes that the Education is all about Credibility and ensures that UEI Global delivers the credibility in all it acts of student’s interaction, teaching, training, workshop, placement, parent’s expectations, and industry’s expectations and above all deliver the social reasonability of creating the finest professionals. His astuteness and strategy has been the pillar of UEI Global success. Prior to UEI Global, Manish enjoyed a prosperous career of operating the home building company at Chicago, USA and was the part of the core management team. Under his dynamic leadership the business expanded largely and from being a Midwest based company it transpired into an entire nation based company. He is also a member of Midwest President Forum, USA. Manish has also worked with Turner Morrison Group with various roles at Brandquiver and Lacoste. He also has his stint with Valvoline Cummins and Escorts. Manish holds five associate and master degrees in Finance, Accounts and Law on a merit scale from India. Sanjay Rodrick Jha’s expertise is a blend of Industry and Academics. Eighteen years of his professional background after his MBA are committed to mainly Academics and Allied Services and Industry. His areas of profession include Professional Academic Institutions, Colleges, Universities, Consultants, Trainer and Developers, Newspapers, Publications and Paints & Chemicals. A firm believer in Team Work, he has always exhibited an commendable example with his seniors, colleagues, staff and students and developed the excellence and leadership for overall growth and development of the organization and individuals. He has been a trainer, counselor, resource person and a teacher for many corporate and institutes. Apart from Academics, his areas of interest include soft-skills and motivational trainings. Pradeep Goyal is working as Chief Financial Officer at UEI Global since 2009. He is a Chartered Accountant by qualification and has over 15 years of diversified experience in various business environments-manufacturing and service industry. 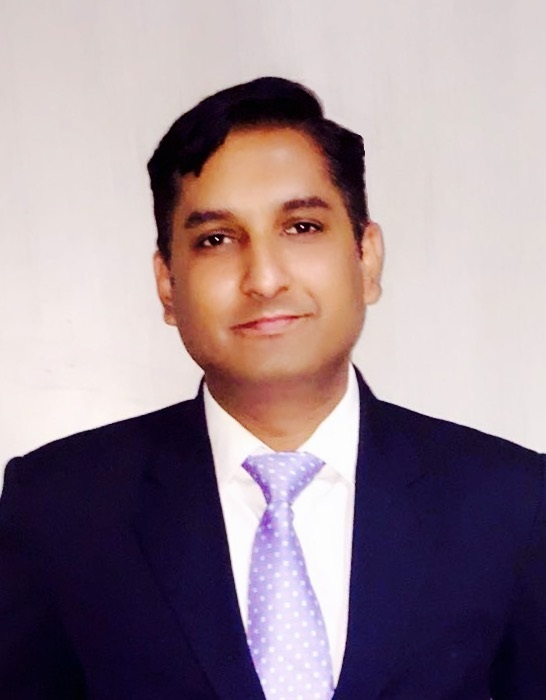 Before joining UEI Global, he has worked with Reliance Communication Ltd where he spent over 4 years and played a key role in handling of Channel Partner’s commission. Prior to that he has worked in a manufacturing company, Telemecanique and Control India Limited. Mr. Vikas Joshi has been in education domain for the last 14-years. 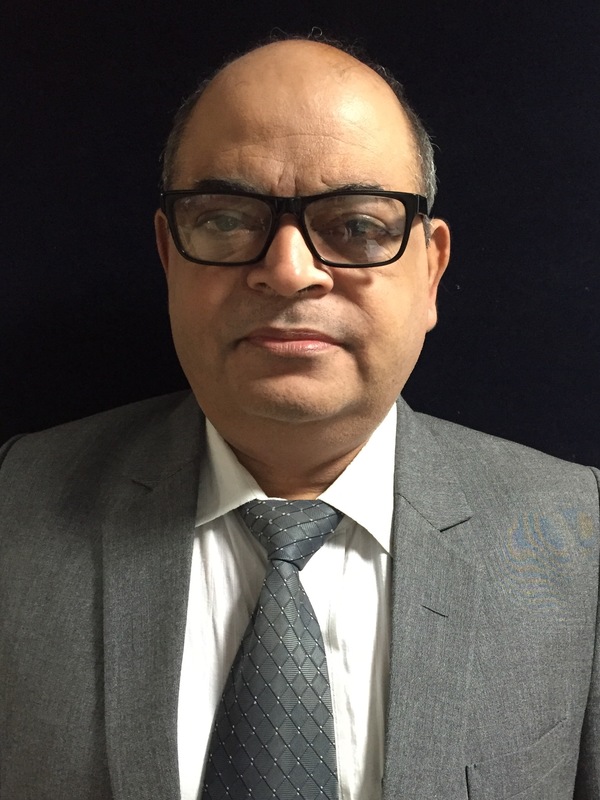 Ever since completing his graduation (B.com Hons from Delhi University), he acquired professional qualifications, “Post Graduate Diploma in Finance, Master Degree in Finance, M.Phil, LL.B and Ph.D”. 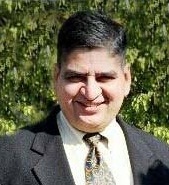 During his journey in the profession he has served in reputed Academic Institutions as a Faculty, Unit Head, and Head of Department as a resource to provide leadership in Academic matters, promoting continuous improvement in Teaching Aids, Research Performance, Teaching Quality, and Enhancement of Learning & Knowledge Transfer. He has an immense caliber to provide overall Academic Leadership with an aim of maintaining the highest possible standards in teaching and research. In addition he has rich experience of Industrial and Academic Assignments in the area of Accounting and Finance and is well versed with modern Accounting Systems and Procedures. Graduate in Hotel Management from I.H.M, Pusa,New Delhi has over 35 years of experience in Hospitality Operations, Projects & Teaching in Hospitality, setting up and launching of New Hotels. In the current assignment is responsible for growing and consolidating the business . Institute Operations, Tie-ups (Relationship Management) and Research & Development. Previous experiences with Welcome Group Fortune Hotels as General Manager, Days Hotels, Director with S.R.M I.H.M. Chennai, Thanjvaur and St. Soldier I.H.M. in Hotel Management, . Earlier exposure with organisations like Majestic Hotels, The Imperial, Nirula’s, has handled a range of operational, marketing and financial strategies. 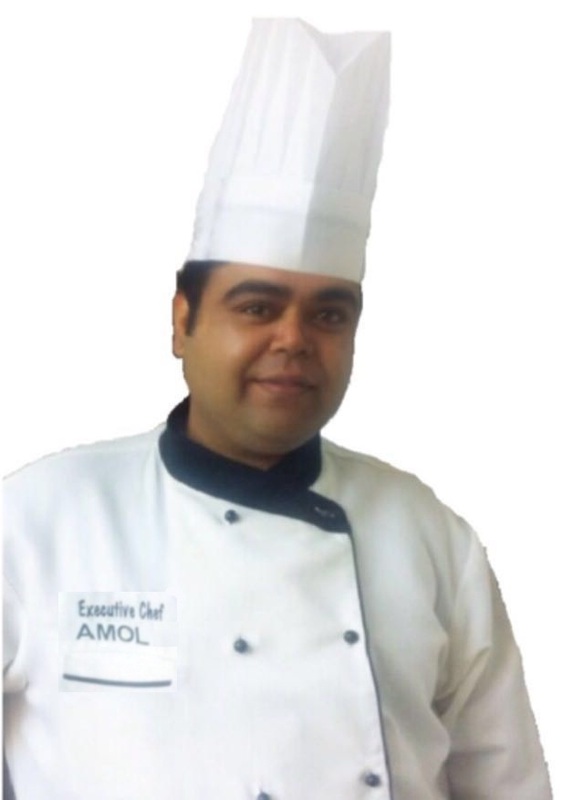 Chef Anand Mittal is a member- World Association of Chefs Societies (WACS). He is a post graduate in Business Administration - Human Resources, hold a 3 years' Diploma in Hotel Management and a successful Chef since 1986. He has a rich and inimitable blend of industry and academic experience across levels. 12 years in 5 star hotels of India & abroad and 18 years as a senior academician in renowned accredited Hotel Management institutions. Besides being active in research, consultancy, guiding and writing for magazines, websites and Journals of national and international importance, he conducts customized training for staff of the various hospitality organizations of the country. During the last two years, he has published “Simply Cooking, Theory & Principles” (March 2015) and "Simply Cooking, Practical" (January 2016), cookery textbooks for all hotel management students. These books have been subscribed by 42 catering colleges, all over India. Master in Business Administration, Bachelors of Business Economics from Delhi University. Rohit is a competent professional having over 11 years of experience in the Education Industry with respect to Strategy Planning, Marketing, Brand Management, Celebrity Endorsement and Media planning. Over the time he has acquired skillful knowledge and experience in Digital Marketing. He has played a vital role as Advisor- Media Planning and Strategic Alliances for various Universities and Management Colleges. Renowned as a marketing professional, he has the merit of addressing more than 50,000 students for their career & life skills needs at various workshops and seminars. Before UEI Global, he has worked for DIT University, Educomp Raffles. Bachelors of Science in Hotel Management with 13 year experience in Food and Beverage Service Operations, Marketing and Business Development, as well as client servicing in the hospitality industry. He has successfully & efficiently handled the food and beverage operations with a proven track record of understanding the requirements of the client & providing customized services. 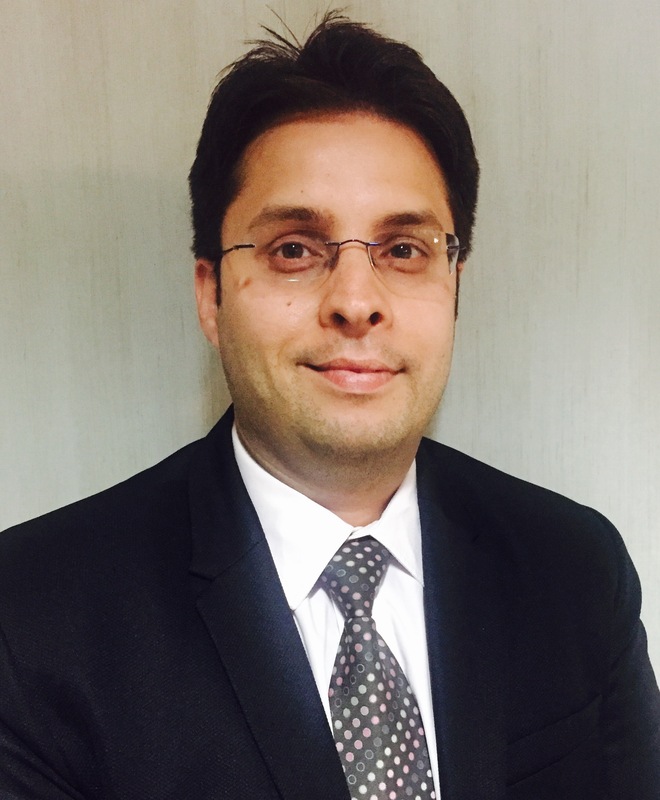 He has worked with Trident Gurgaon, Costa Cruise, E- factor Entertainment and Adventure Tourism Pvt Ltd, The Lalit Hotel Jaipur and Kingdom of Dreams Gurgaon in hospitality operations and Sales and marketing and was responsible for managing the smooth running of operations in close coordination with Admin / HR and other related departments. He brings with him a fine balance of academia and industry experience .With his unique experience of dual responsibilities he holds his expertise in Administration, Hotel P&L, Travel & Tourism & Creating Fusion with Regional Indian Cuisine. 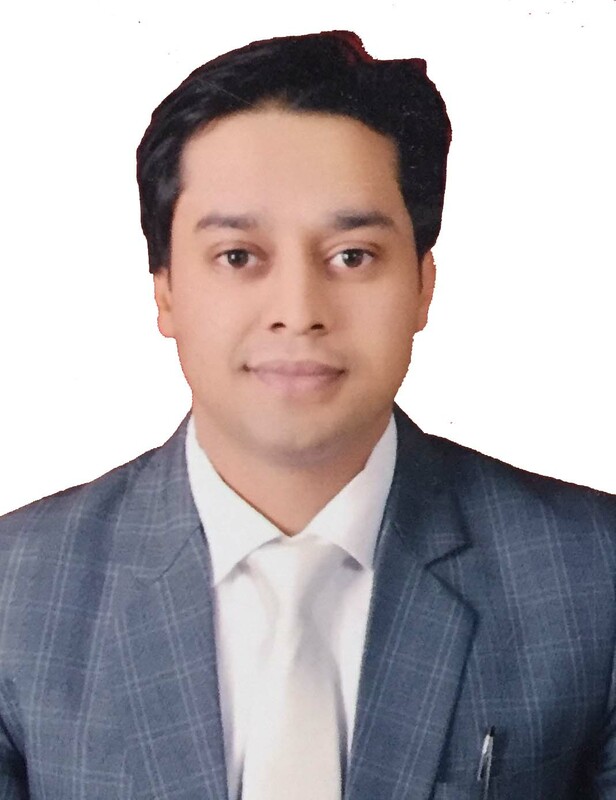 Amol Bajaj is an alumni of IHM, Bhopal and has completed his Masters in Tourism and Pursuing PhD in Hospitality Sector, indicating his zeal and interest towards education. He has worked for more than 14 years in the Hospitality Industry, out of which 4 years have been at a Facilitator position – Training students on Culinary Skills & Management Principles. Also 10 years with distinguished star Hotels, Airline Catering and fine dining Restaurants. He has also mentored our Alumni Ripu Daman Handa, winner of Indian Master Chef Competition 2013 season 3. His passion about Training & Improvise Industry Norms to Education brings him back to UEI - Family once again. His last assignment was with Vivanta By Taj-Gurgaon, where he was into hard-core kitchen operations & Part of Management Team. He is also known for his strong PR, Culinary & Managerial skills.